Poly Aluminum Chloride (PAC) - Falizan Tasfyeh Co. Ltd.
Coagulants are vastly used in solid-liquid separation, both for drinking and wastewater applications. 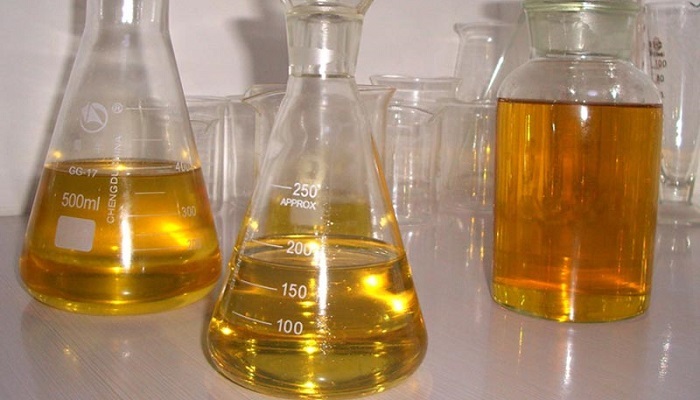 PAC is one of the best coagulants for this job, as it leaves more dense sludge and less trace in clean water and also is able to reduce BOD, COD, and heavy metals in permeate. Falizan Tasfyeh is the first manufacturer of PAC in Iran and can produce it in different formulations for different applications. PAC can be produced in liquid and powder form.